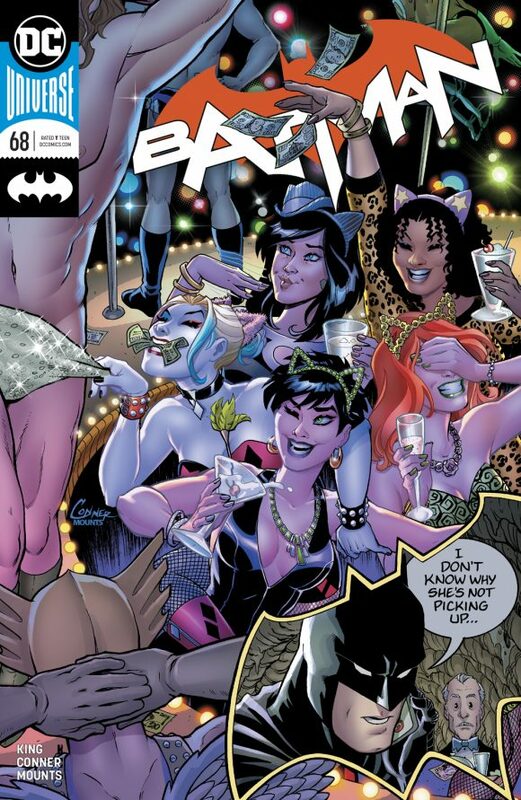 Batman #68, DC. We don’t see much Amanda Conner sequential superhero art anymore but she pays a guest visit here – and that’s worth more than the price right off the, ahem, bat. Superman #10, DC. 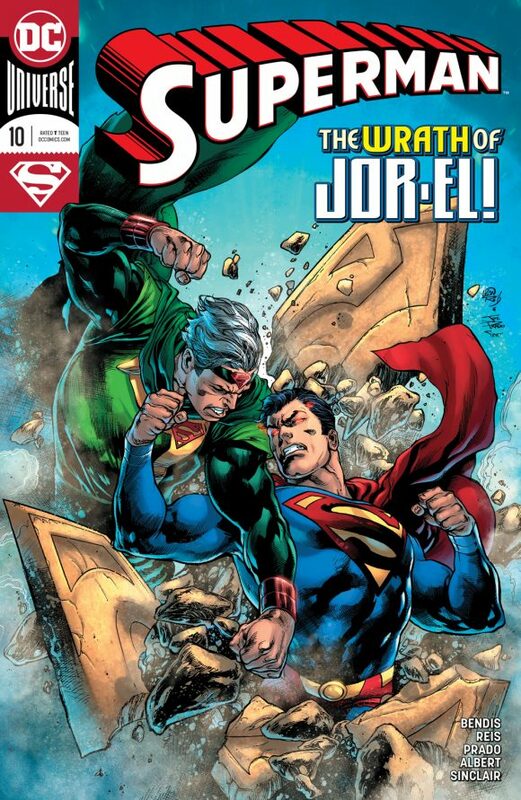 Things come to ahead between Superman and Jor-El. Which, y’know, about time, because Kal-El’s dad was a lot more interesting as a Kryptonian martyr. By Bendis, Reis and co.
Hawkman #11, DC. How many Hawkmen have there been? 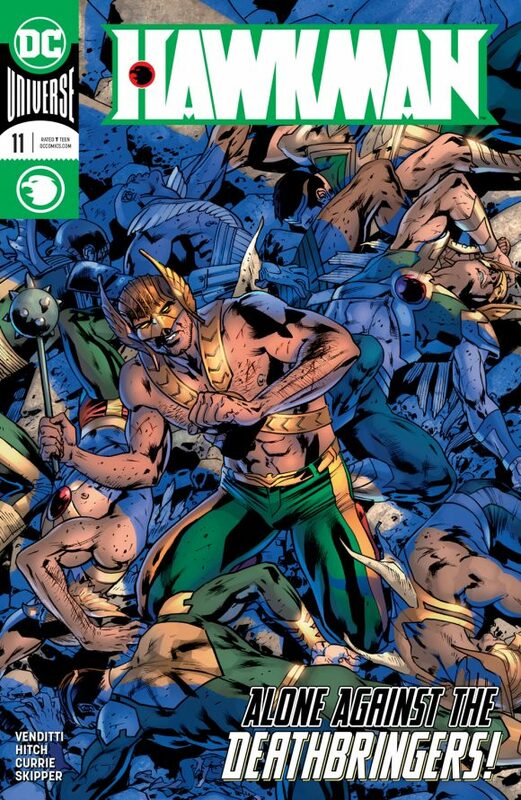 A ton through the centuries – and now Robert Venditti and Bryan Hitch are putting them up against the Deathbringers. Big battle action promised! 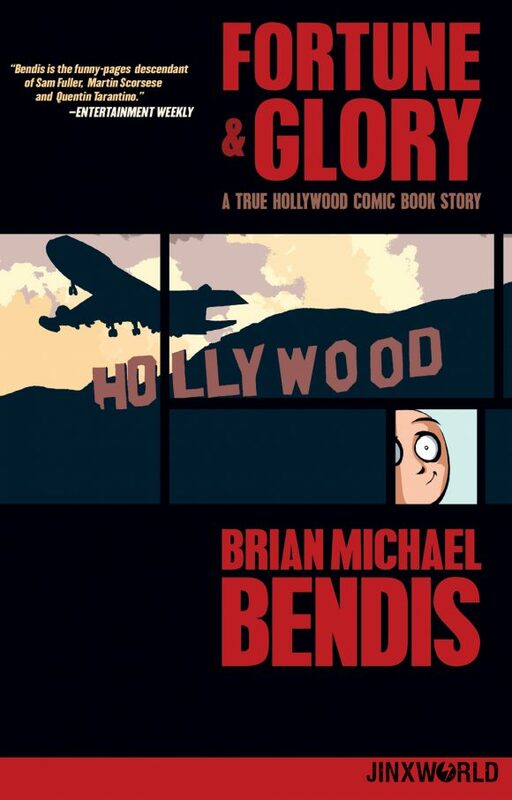 Fortune & Glory: A True Hollywood Comic Book Story TPB, DC. This was my favorite by far of Bendis’ early pre-Marvel work. I’m glad to see it back in print. 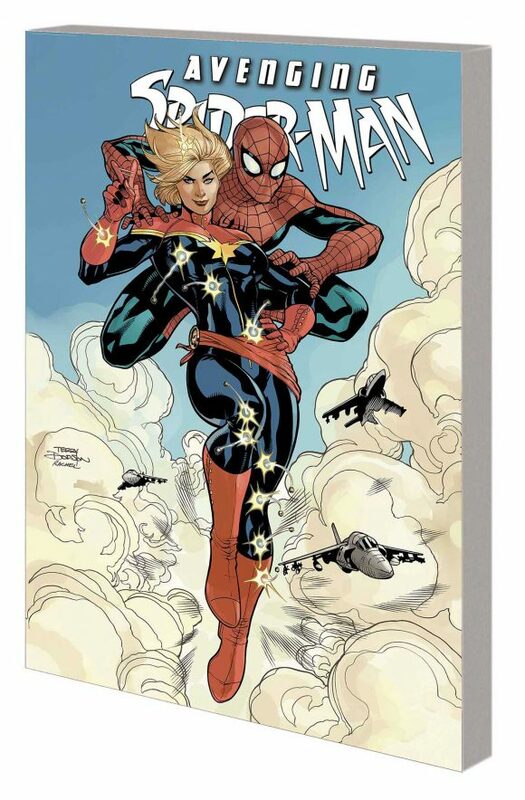 Avenging Spider-Man Complete Collection TPB, Marvel. I remember this being a fun little Spidey series that never got the attention it deserved. Here’s your chance to catch up if you missed out. 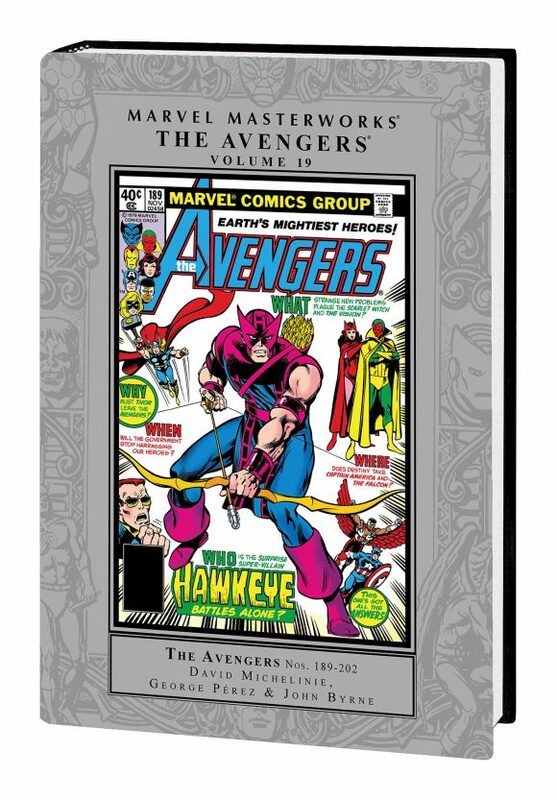 Marvel Masterworks: The Avengers Vol. 19 HC, Marvel. Collecting a great run of tales by Michelinie, Perez and Byrne, this Masterworks edition also contains Avengers #200, notoriously one of the worst Avengers stories ever, featuring the ugly tale of Ms. Marvel’s exit from the team. Caveat emptor.